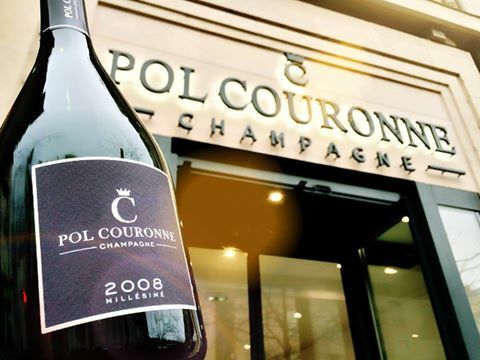 Enjoy an unique experience in the heart of Reims, the "City of Coronations". 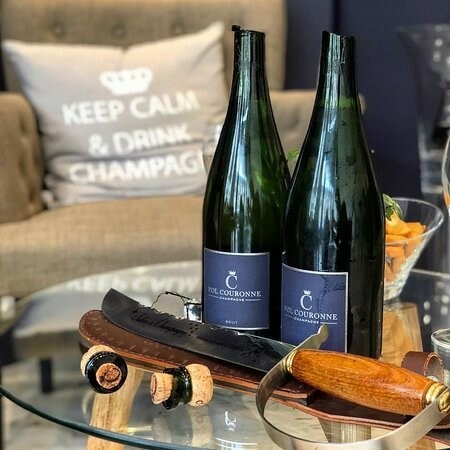 Sabering means, opening a bottle of Champagne while using a sword... Sabering is an art itself and Champagne Pol Couronne will introduce you to this Champagne region's tradition. It is also possible to do this exciting sabering outside in front of the boutique and facing the Notre-Dame Cathedral. After the sabering you can relax and fully enjoy your sabred bottle! Santé!